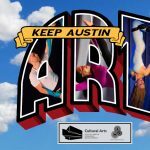 Sky Candy is an aerial arts collective whose mission is to develop and foster interest for the aerial arts in Austin, Texas. 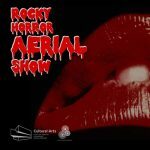 Founded in 2010, it offers aerial classes in multiple apparatuses such as silks, lyra, static trapeze, corde lisse for all skill levels. 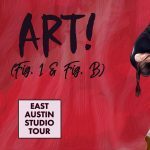 Sky Candy also offers open studio and rehearsal space in the fast-growing artist haven of East Austin. For more information, visit www.skycandyaustin.com.